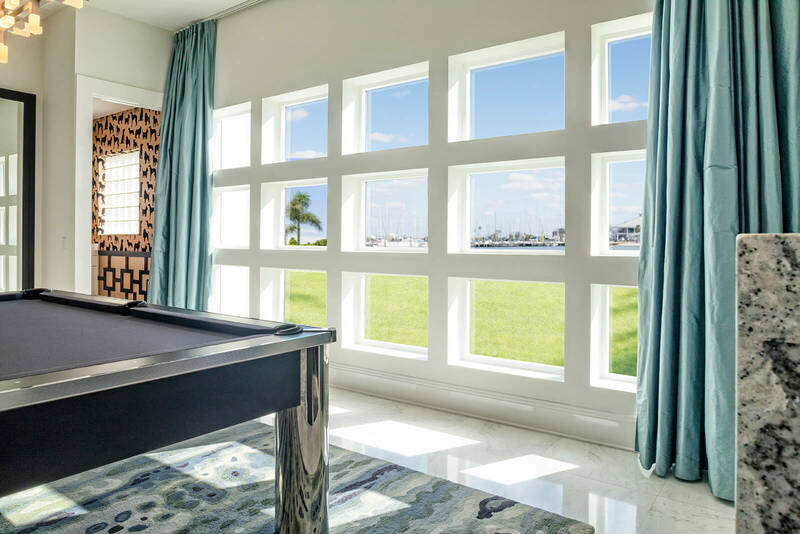 Heavy-duty impact windows are ideal for Sarasota, Florida, homeowners who want to ensure maximum protection for their homes. Whether you’re concerned about the threat of violent tropical weather, are seeking to thwart attempts at forced entry, or both, our windows are up to the task. Built with durable vinyl frames that are structurally reinforced and fusion welded at 12 different points, our impact windows represent the peak of window durability. They will never warp, crack, rot, or otherwise decay, in part due to their specially designed, corrosion-resistant hardware, which helps them stand the test of time. What’s more, they feature double-paned laminated glass that is impact-rated to withstand high speed collisions, whether they come from a deliberate blow or from flying debris. 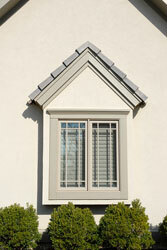 Our windows are even rated to withstand wind speeds of up to 200 mph, faster than all but the most intense hurricanes. Highly energy-efficient – Our impact windows use advanced technologies such as low-emissivity glass to reduce the transfer of heat into or out of your home. This reduces the workload placed on your home’s cooling and heating systems, which can help you cut down on your monthly energy costs. 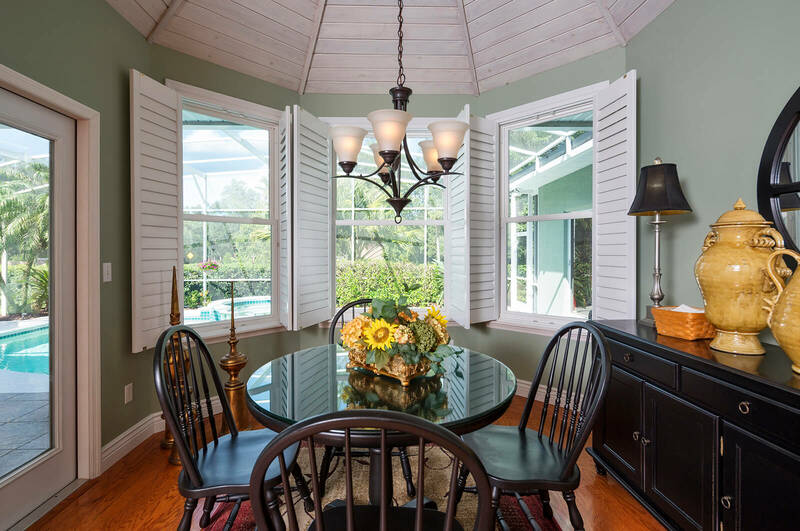 Cost-effective – Since they are manufactured right here in Florida, we offer our windows at affordable, factory-direct prices. Guaranteed – All of our window products are backed by a limited lifetime warranty which covers both the window itself and its installation. 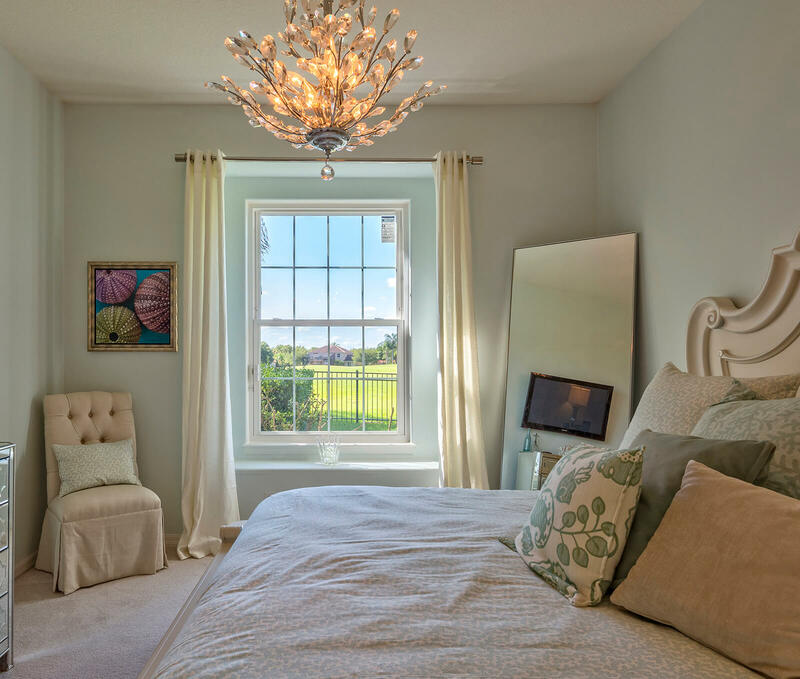 Contact NewSouth Window Solutions today to learn more about how our impact windows can help to protect your house in Sarasota, FL.